Chemical Peels make up a category of topical skin resurfacing treatments that are performed by applying one, or a combination of, natural acids and ingredients to the skin to eliminate dead skin cells and restore aged surface-level skin. By eliminating and removing these damaged areas, your body is able to reproduce healthier and newer cells that aid in a number of different processes to help improve the quality of your skin. We carry a whole range of chemical peels that vary in strength and purpose, including our signature Rice Cosmetic Peel: a deep-acting treatment that helps to drastically improve skin health and appearance. WHO IS A CHEMICAL PEEL CANDIDATE? 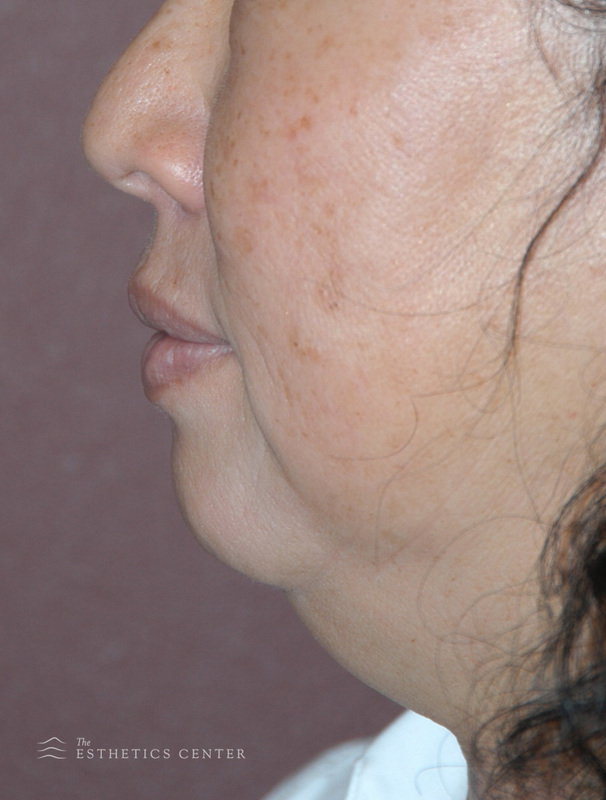 Peels are widely used and there is usually a peel for everyone in every situation. Whether you are looking for deep renewal, or light resurfacing, our team will help you to find the right fit. We can cover everything from the reduction of fine lines and wrinkles, to improving the appearance of more serious acne and facial scars, as well as deep facial lines and wrinkles. WHAT DOES THE CHEMICAL PEEL PROCEDURE ENTAIL? Our peels are typically done in conjunction with other treatments—such as microdermabrasion—coming together in the form of one extensive facial. Depending on the peel that you need, your procedure will typically take a couple of hours and will include a facial to prep your skin, as well as microdermabrasion, to ensure that you receive the best results from your peel. WHAT IS THE CHEMICAL PEEL RECOVERY PERIOD? Your recovery will largely be determined by which peel you need. Each peel will require a healing period that is relative to its strength, meaning that stronger peels could leave you with some redness and peeling for a couple of weeks, while other minor peels may only take several days to heal. As your face heals you will begin notice overall improvements in complexion and appearance, especially in your target areas. It is important that you maintain and protect your skin during the healing process so that your treatment works to its fullest potential. All of our peels utilize the best ingredients, and are performed by the best estheticians you can find. This means that your results will be dramatic, and we promise to work with you to ensure that you achieve the goals that you are seeking.